Kids love toys, so what better place to explore new things, and maybe even test a few toys, than a toy store? Of course Target and Toys “R” Us have huge selections, and Amazon makes it easy to have toys delivered to your door, but Cincinnati is filled with hidden gems. We gathered some information about some of our favorite area toy stores. Let us know if we missed your favorite! King Arthur’s Court Toys in Oakley has been around for a long time and offers something for all of your kids. Kids are welcome to “test” some of the toys before your buy them, which turns a trip to the store into a family outing. The store is broken down into sections like Infants, Cars and Trucks, Bryer (model horses), and a large train area, making it easy to find what you’re looking for. If you can’t make it into the store, King Arthur’s Court also offers online shopping. 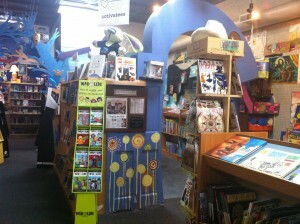 blue manatee children’s bookstore and decafe – While primarily a bookstore, blue manatee also has lots of great toys and gear for children. From Ugly Dolls to night lights, puzzles, and even lunch totes, you are sure to find something your child will love here. Ted’s Toy Store in Madeira has most of the ASTRA (American Specialty Toy Retailing Association) toys in their store as well as friendly and helpful staff. Stop by and you’ll find something for everyone. Board Walk Hobby Shop specializes in vintage toys. Among hundreds of board games and puzzles there are model cars and planes. Stop by for a bit of nostalgia. 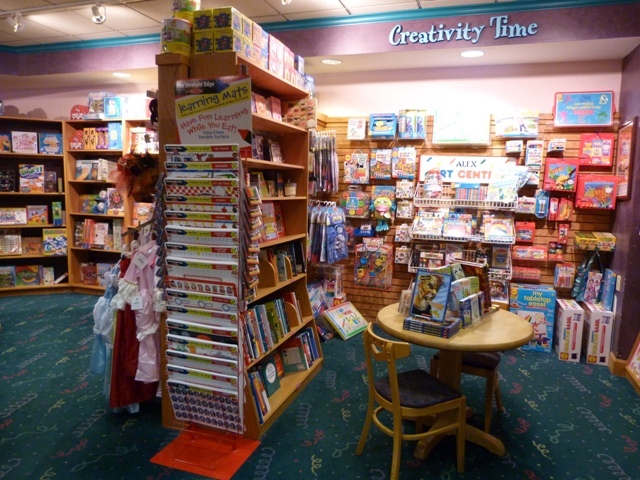 While it is primarily a bookstore, Joseph Beth Booksellers in Hyde Park and Crestview Hills has a great selection of educational toys. If you’re looking for a unique and fun gift, look no further than Coolest Toys on Earth in Milford. Their website lists Toys that Fly, Toys with Ammo, Toys for the Mind and Toys for Adults. With old school toys and up-scale toys you’re sure to find something fun. Tantrum in Northside describes itself as “a boutique for the urban family”. You can find toys for kids of all ages, jewelry and clothes for mom and dad, accessories and more. Treat yourself and the kids at the same time! Part of the Cincinnati Waldorf School, the Magic Meadow Store has toys meant to inspire children’s imaginations. Many of the toys are hand made, and your child is sure to love them. 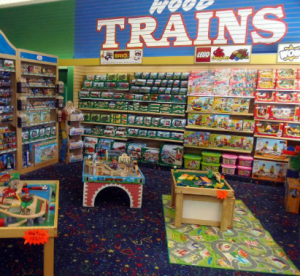 EnterTRAINment Junction is packed with fun things to do, and they have two great toy stores. The West Chester Station Gift Shop has souvenirs and EnterTRAINment Junction merchandise, and Junction Hobbies features trains sets, doll houses, Playmobil sets, Thomas the Train merchandise and more. Stop in so your little conductor can continue the fun at home. If you want great toys and clothes at a better price, try Rock A Buy Resale in Monroe. All items are thoroughly inspected and meet high quality standards. Head over and trade your baby clothes for toys your toddler will love, or get rid of the toddler toys and get cash to spend on your bigger kids. 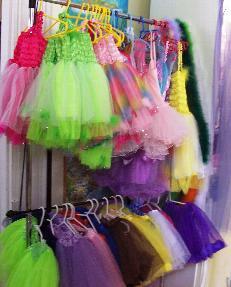 Stoney’s Gift and Toy Shoppe is perfect for little girls and boys. From creative costumes to educational games and fun rain gear to bed time books, Stoney’s offers something for the your little one. Stoney’s also offers Birthday Party packages for their garden. Stop by Landwehr Hardware & Toys in Covington if you need to get a project done around the house and you need something to distract the kids while you’re doing it. They can browse the toy aisles while you browse the hardware section, and everyone leaves happy. 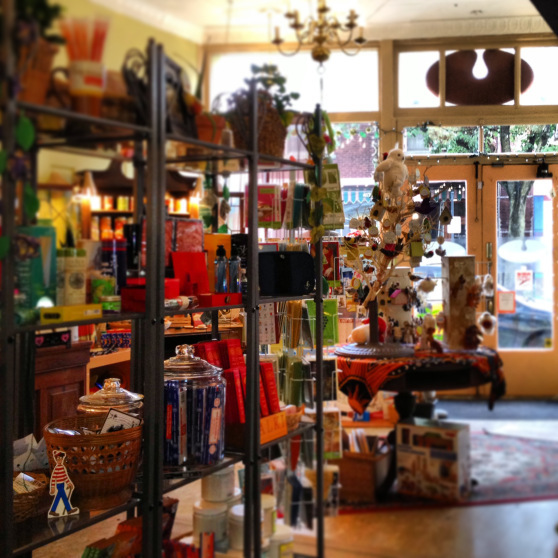 The Magic Shop, located in the heart of Mainstrasse, has been providing aspiring and professional magicians with magic supplies for more than 15 years. Stop by to pick up a card trick, and you might be treated to a little private show! What a great resource for information. This site is a true asset to Cincinnati & Dayton. 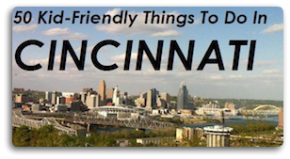 I have been serving the people in Cincinnati and Dayton with my HVAC and plumbing service, and I always mention to them about this great site called Family Friendly Cincinnati. Very cool stuff! Great site! I have been serving the people in Greater Cincinnati & Dayton for over 20 years, and I inform many of my customers about Family Friendly Cincinnati. What a great resource for information. This site is a true asset to Cincinnati & Dayton.